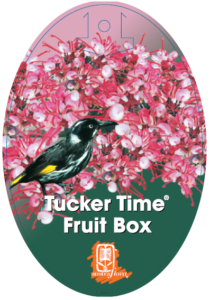 Grevillea Fruit Box is built for honey-eating birds, and when you see the Tucker Time banner you know that nectar’s ‘on tap’ for much of the year. In this case from autumn to spring, just great for the colder months. 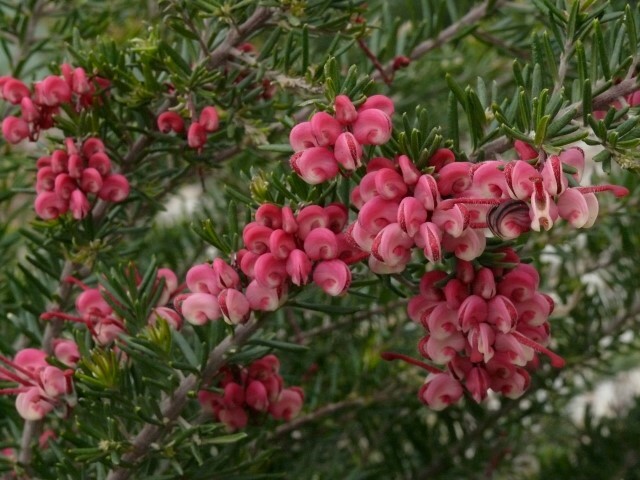 Dense and compact with soft foliage highlighted by bunches of waxy pink & cream flowers, Grevillea Fruit Box is very useful in narrow formal areas. It can either be lightly trimmed or hedged to around 50 -70 cm and looks great in a decorative container. It’s very happy in in a range of climates from cold temperate to sub tropical and semi arid in well drained but moist clay or sandy loams, neutral to light acid pH. Also handles medium frost and second-line coastal regions. Don’t forget to provide a ‘cat-free’ source of water near to plants such as Grevillea Fruit Box and other such free flowering Grevilleas. 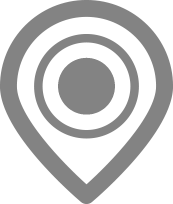 Find where you can buy this plant using our store locator.